SAMPLE SOUND REVIEW: OBLIVION for Omnisphere 2.5 by Tom Wolfe - OUT NOW ! 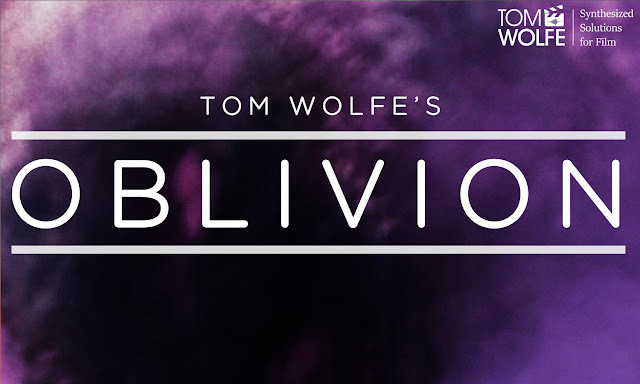 OBLIVION for Omnisphere 2.5 by Tom Wolfe - OUT NOW ! Fans of: Gravity, Arrival, Annihilation Rejoice! Oblivion is a collection of 100 haunting, hollow and just slightly unusual cinematic sci-fi patches: from ambient, vacuous textures to obscure, atonal sequences, this set is a great solution for layering sci-fi tones with more traditional instrumentation. This is the first set created using Omnisphere 2.5, so many of the patches utilize new features such as shared audio path and the extra layers. There is an introductory price of £9.99 (regularly £19.99). This price is only available until 12th February at 23:59 GMT, so don't wait, get it now!